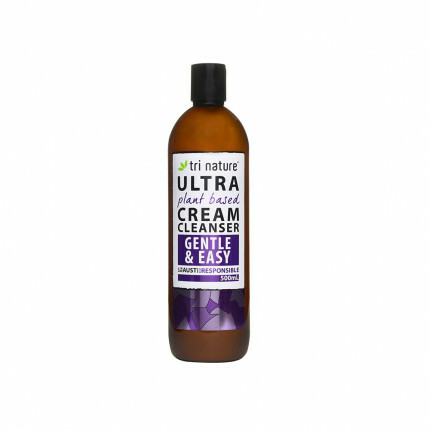 Contains: Water, Cetyl/Oleyl Alcohol Ethoxylates, Paraffin Oil, Dimethicone. 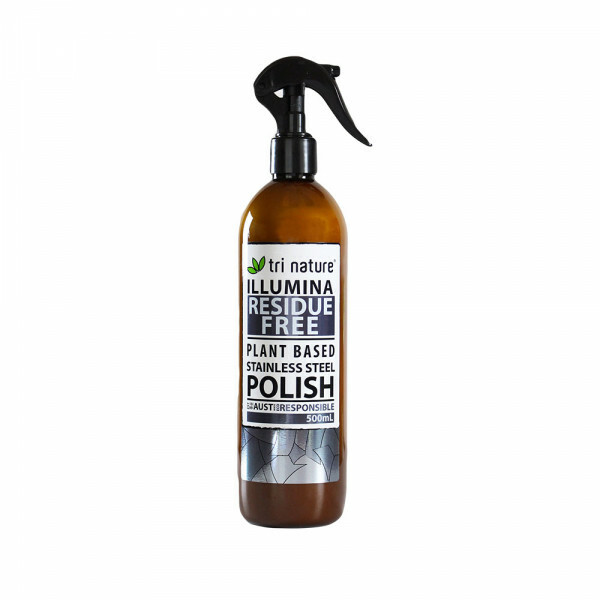 A highly concentrated plant based conditioning lotion designed specifically to polish stainless steel surfaces, leaving the surface sparkling clean with a rich protective lustre. Stainless steel is prone to tarnishing and water marks so polish regularly with this remarkable eco product to restore shine without the need for harsh chemicals abundant in most supermarket products. Ideal for use on chrome, laminated plastics and aluminium. Streak-free application - Dirt won't stick, dust won't settle and smudges just wipe away! 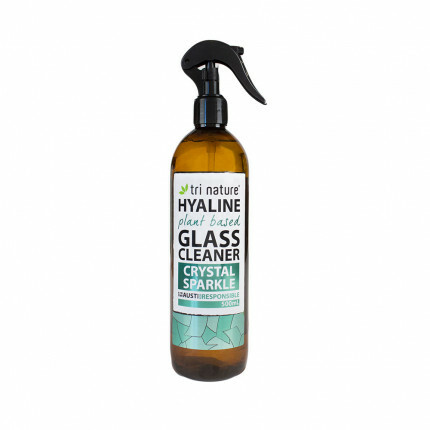 Protective layer maximises shine and resist further soiling and smudging. Also helps to avoid scratching. Concentrated formula ensures maximum economy in use. A little goes a long way! 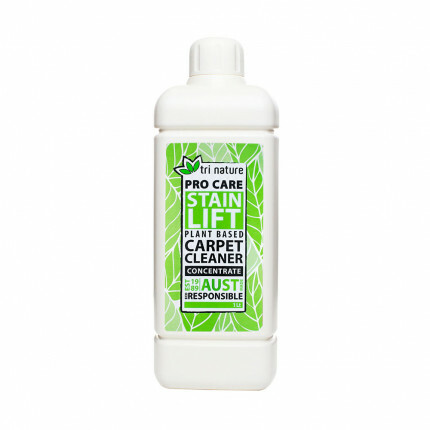 Environmentally Friendly - Biodegrades quickly and contains no waxes, no ammonia, phosphates or nitrates. 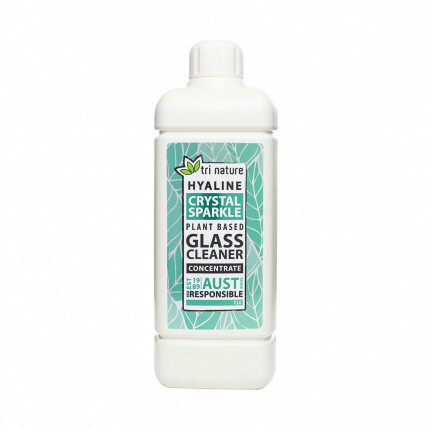 Simple to spread, easy to buff - Makes cleaning effortless! You don't need to polish as often as other products on the market due to its protective layer which resists further soiling and smudging.